© MyTop10Japan All rights Reserved. 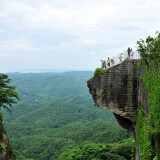 With the introduction of Mountain Day on August 11 this year, Japan now has a whooping number of 16 public holidays – the highest number of holidays among the Group of Eight major powers. 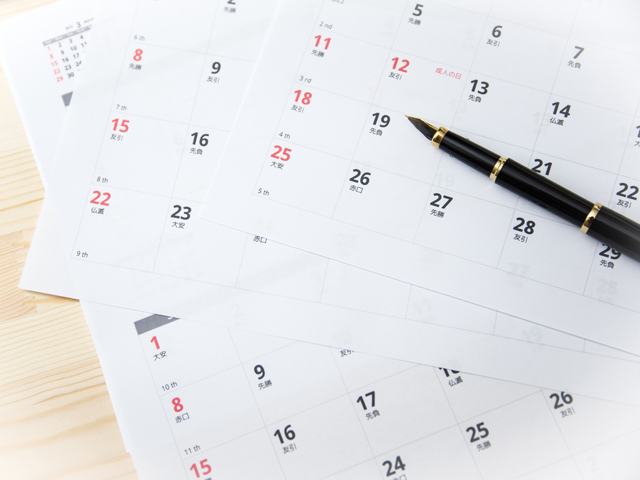 Another fun fact: Japan’s national holidays are mainly concentrated around two holiday seasons, namely Shogatsu (New Year) from January 1-3 and Golden Week from the last week of April to the first week of May. So how do the Japanese celebrate their holidays? Better still, how can you join them in some of their joyful celebrations? Read on to find out! 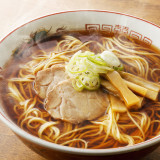 Arguably the most anticipated of all holidays, the festivities of Shogatsu already begin with a flourish, with Japanese people eating soba noodles on the night of December 31. 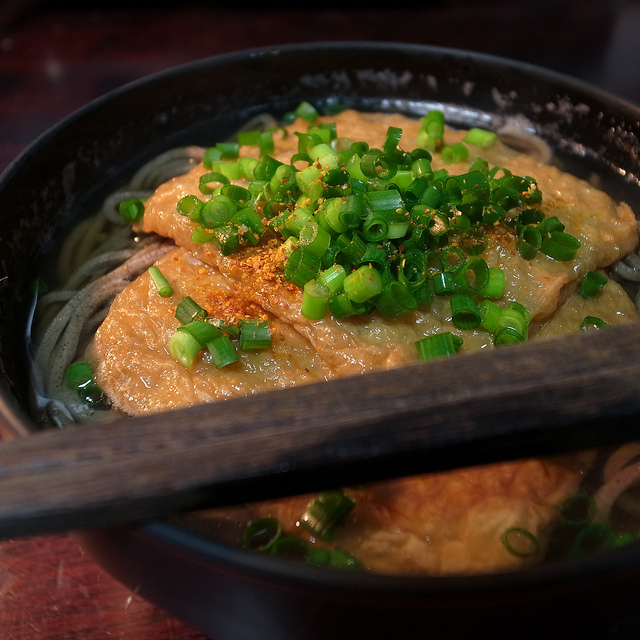 This soba dish has a special name, toshikoshi soba (year-crossing soba) and symbolizes how people cut off all the negativity that has occurred within the year by cutting the noodles with their chopsticks. As can be expected, travelling can be an awesome opportunity to gain first-hand insights and experience an authentic slice of local life. Many tourist attractions like castles and gardens will be open to the public for free during this period, so this will help you save some money on sightseeing! True story: I happened to be in Okayama City one year and got to visit both Okayama Castle and Korakuen Garden for free. Not only that, Japanese people will flock to their neighborhood shrine for prayers, so watching them pray fervently and receive blessings from the monks will be a memorable cultural experience. Think that the Japanese are shy and reserved? That’s because you probably haven’t seen them letting their hair down at a local ceremony yet. 20 is the legal age of adulthood, a rite of passage so significant that Japan commemorates it on the second Monday of January as Seijin no hi (Coming of Age Day). 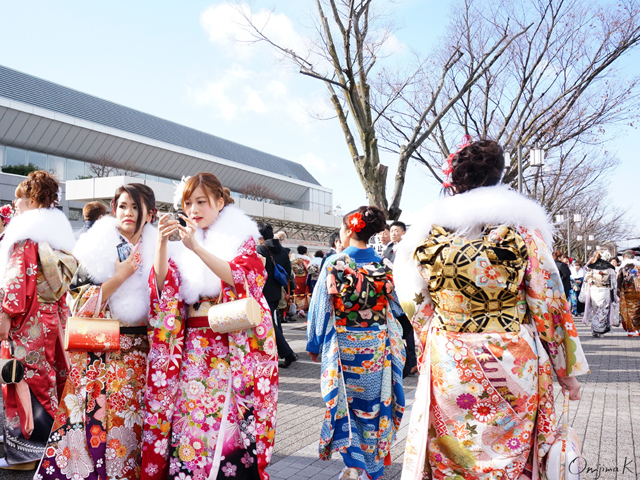 To observe Japanese youths dressed to the nines in their suits and (you guessed it right) kimono, make your way down to a town hall. The newly-minted adults will be gathered there, and they will bowl you over with their boisterous spirits and upbeat banter. Japanese people are usually very obliging when it comes to having their photo taken, so don’t refrain from introducing yourself to them and asking them to join you for group photos. These photos will then be a priceless memento of your trip as they convey how Japanese youths are ready to take on the world! 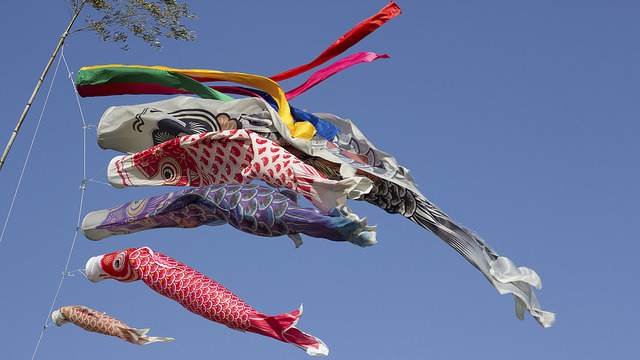 Although May 5 is officially recognized as Kodomo no Hi (Children’s Day), many Japanese people still regard it as Boys’ Day, as can be seen by how they display large carp streamers (also known as koinobori) outside their houses. 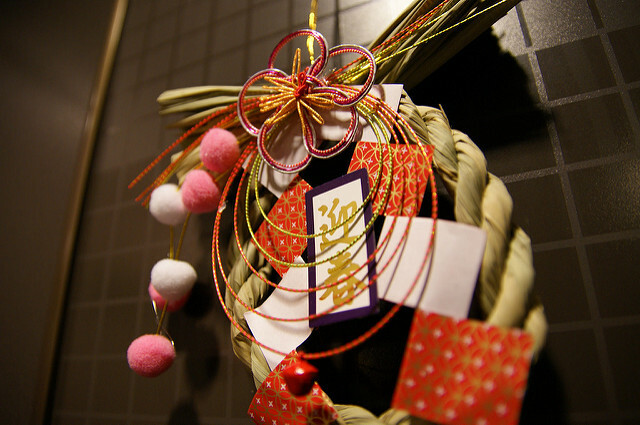 The carp is known for its strength and tenacity for swimming upstream against the flow of the water, so Japanese couples put up koinobori in hopes that their young boys will acquire these admirable qualities when they grow up. 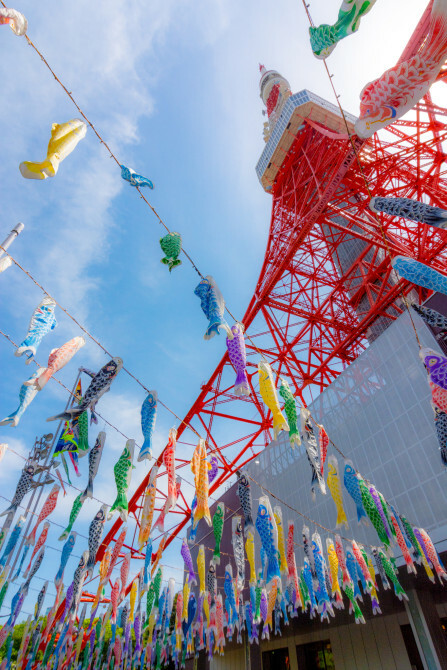 To add some visual oomph to your photos, hurry on down to the 333-metre-tall Tokyo Tower, where you can feast your eyes on 333 brightly colored koinobori that are used to decorate the tower. Seeing these koinobori framed against the majestic Tokyo Tower is a sure great way to appreciate its magnificence. 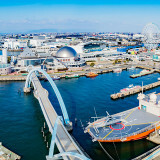 -Open Hours/Closed Day: 9 a.m. to 11 p.m.
Apart from the Gregorian calendar, Japan also uses its own calendar, in which the numbering system for years is based on the reigns of emperors. The reign of the current emperor, Emperor Akihito is known as the Heisei era, and his birthday (December 23) is celebrated as a national holiday. 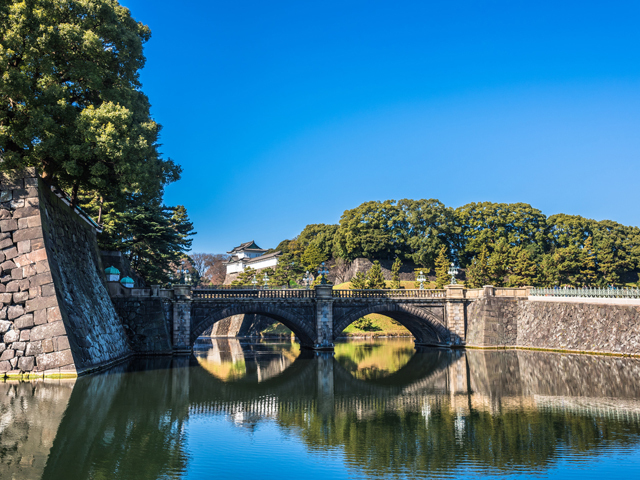 On this day, not only will Emperor Akihito and the rest of his royal family appear on the balcony of Chowaden Hall in the Imperial Palace to address the entire nation, but you can also enter the Imperial Palace to witness them in action – for free! 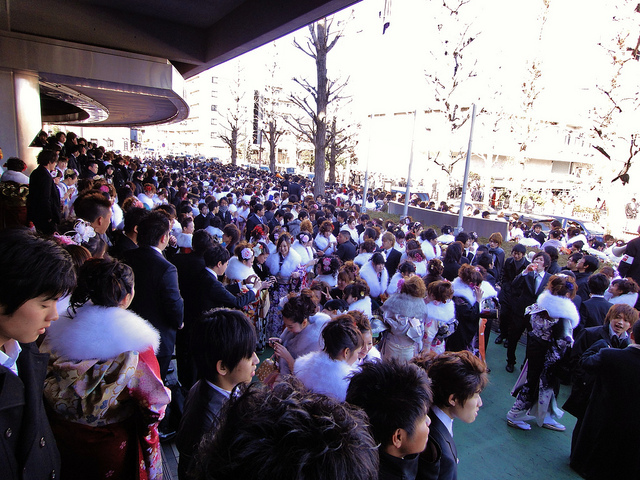 Just be sure to arrive there early so that you can get a decent vantage spot from which to observe Emperor Akihito. Immersing yourself in the patriotic spirit of Japanese people as they declare their love for Emperor Akihito with rapturous cheers and thunderous applause is infectious and will warm you to bits. The famous author, Paulo Coelho once wrote, “Your aim is to find out how other people live, what they can teach you, how they deal with reality and the extraordinary.” Indeed, joining in the festivities alongside Japanese people will enable you to see how they relate to their own heritage and develop hopes for their future. So mark these holidays down on your calendar and see if you can experience these holidays first-hand! 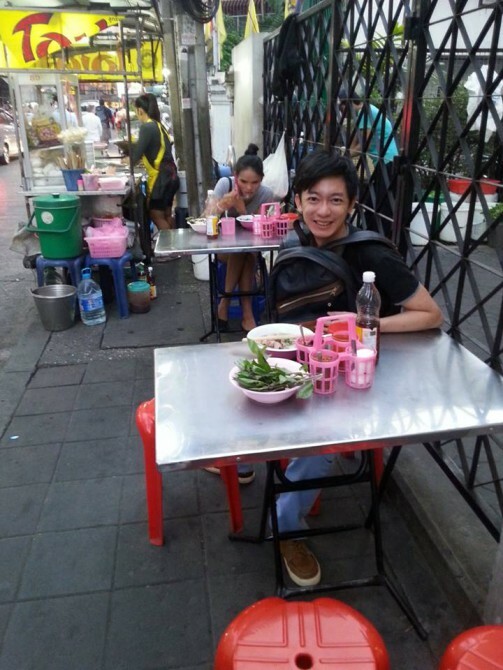 Kai Le likes nothing better than exploring a foreign city and meeting fellow travelers along the way. 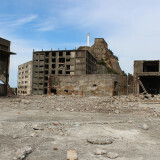 He hopes to write about cross-cultural commonalities and differences.